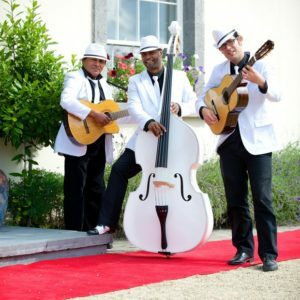 Wedding Bands Ireland is Ireland’s most respected and award winning website for wedding ceremony music. 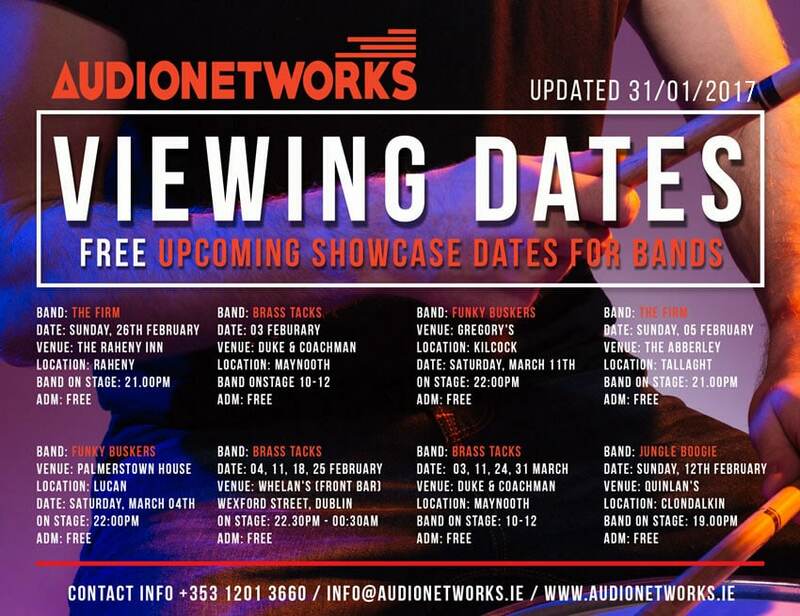 Searching for great bands in the Dublin area and all the other counties of Ireland that deliver great fun has never been easier! 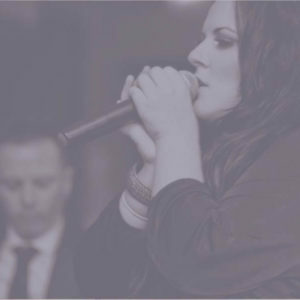 We can help you choose the perfect wedding singers based on our 25+ years experience. Choose your county from below to find locally available bands, or scroll further down to find the top 10 best wedding bands in Ireland for 2017.  Wedding Bands Ireland makes sure you find the right Irish Wedding bands at the best prices, stress free with Ireland's Best Wedding bands. 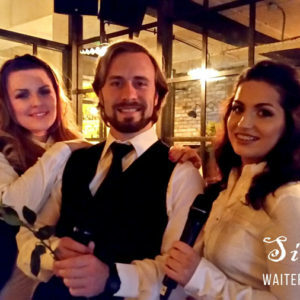 Our performers cover all types of music, and unique acts like singing waiters, and fire performers as well as all decades of wedding music back to the 1950s. 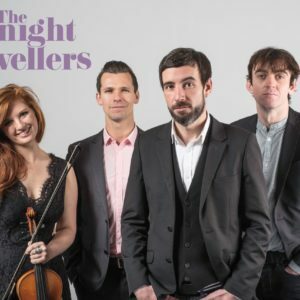 Made up of some of Ireland’s most talented Irish musicians, they have the experience and skill to make every wedding they play the perfect party. 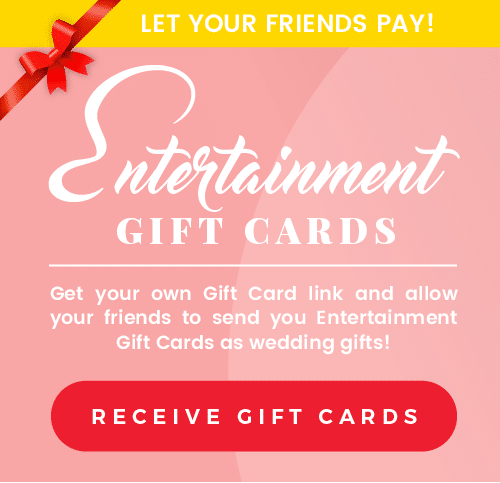 All you have you do is check out the detailed video pages on every band on this site where you will find some amazing REAL testimonials, fully comprehensive set lists that cover two hours performance, live videos from actual real weddings and background history on every acts. 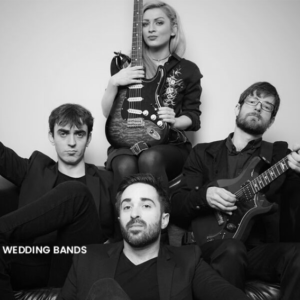 Once you choose your band we will look after you immediately from the very first booking day right through to your wedding day, holding your hand on all things entertainment. We can work with every budget no matter how big or small and we supply wedding entertainers all over the globe.